We specialize in both residential and commercial flooring. We are your leading floor covering store in Heber Springs, AR. Our mission is creating a valuable relationship with customers to not only meet, but to exceed their expectations. 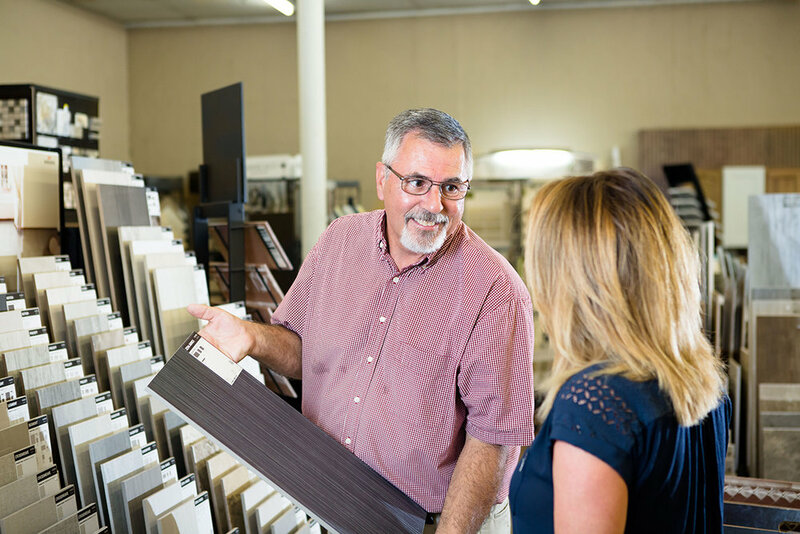 We carry hardwood, tile, porcelain, natural stone, laminate, and carpet, as well as paint, area rugs and supplies. Stop by or call to set up an appointment for a free estimate on any type flooring. We do more than install floors! We can remove your existing floors, help with custom cabinets and lighting, designer rugs and outdoor living spaces products. There’s no job too large or too small, our experienced installation crews are licensed and certified to guarantee quality work with custom designs and patterns available. Additional supplies available at Quality Floorz includes: Homax texturing materials, Hot water heaters, Specialty Trade Tools, Toilet and toilet supplies, USG Sheet Rock supplies, Vanity Cabinets. 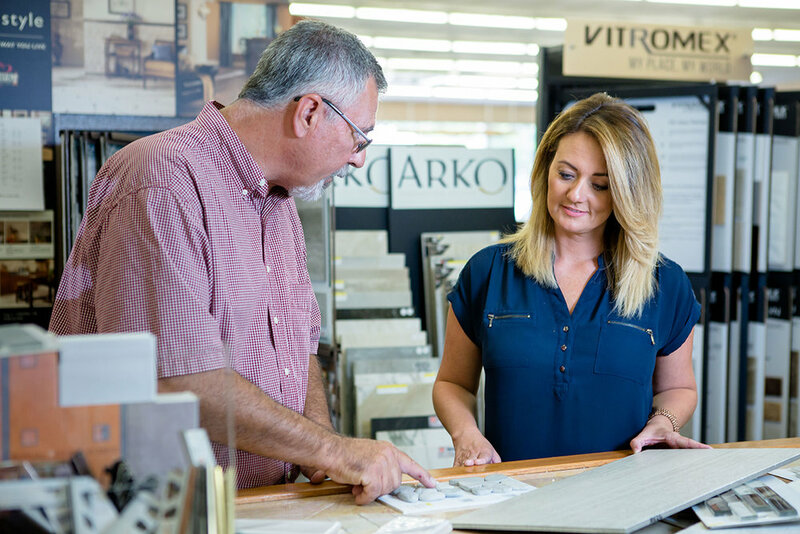 We are happy to help answer any of your questions during your remodel or new construction! Our interior design team can offer consulting for lighting, painting, tiling, flooring, waterproofing, and much more! We are also licensed to install flooring for your project up to 50,000 square feet!